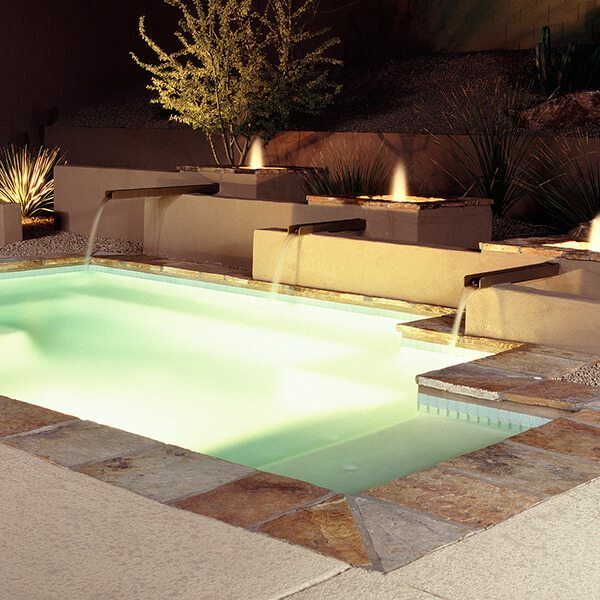 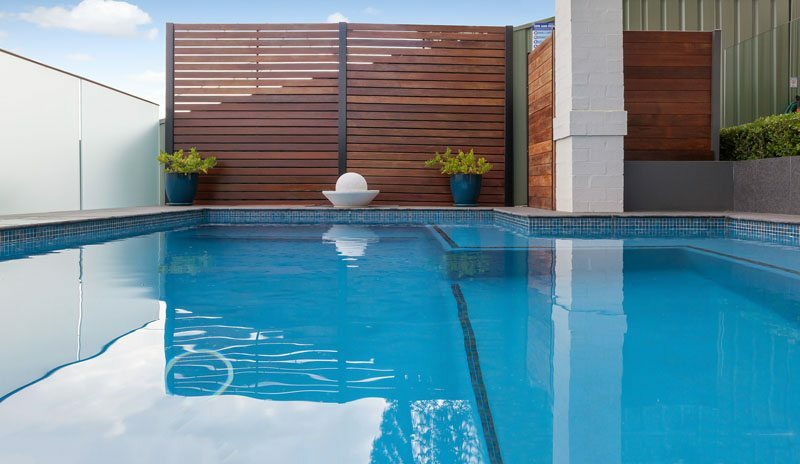 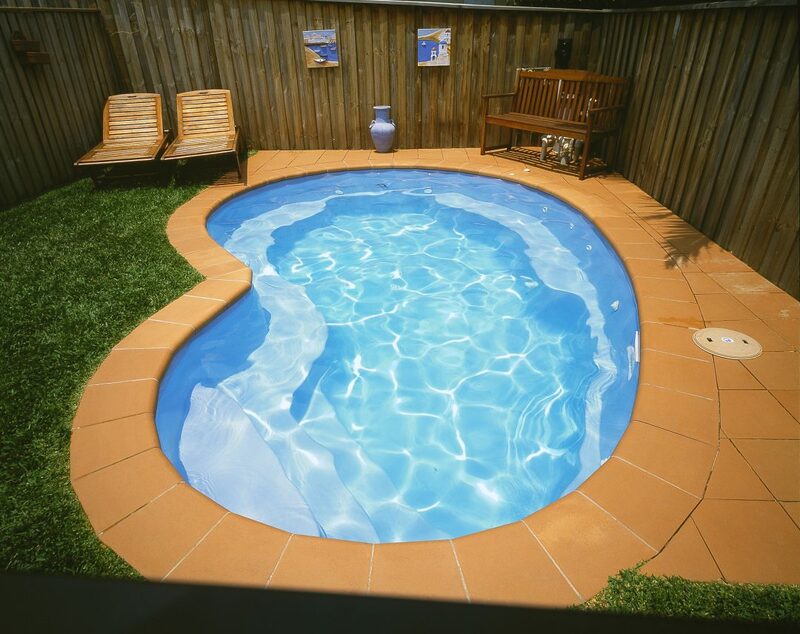 An inground pool is an asset to any backyard. 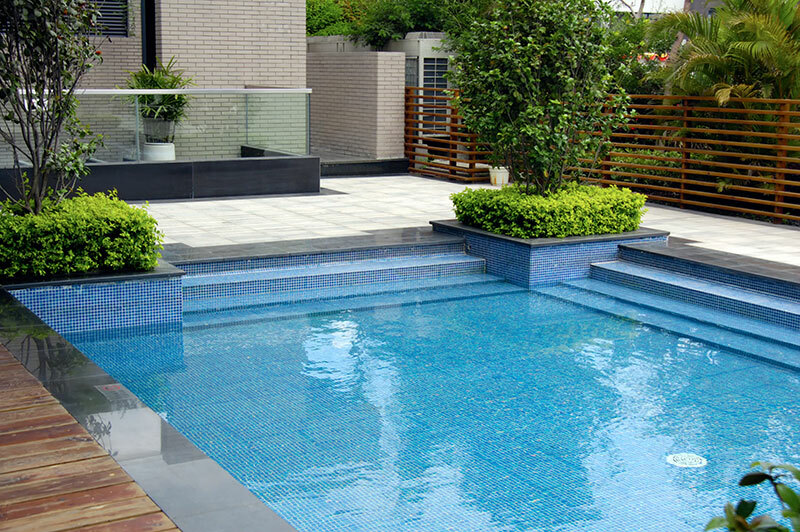 The pinnacle of backyard entertainment, Blue Haven inground pools fit seamlessly into the design of your home and outdoor decor. 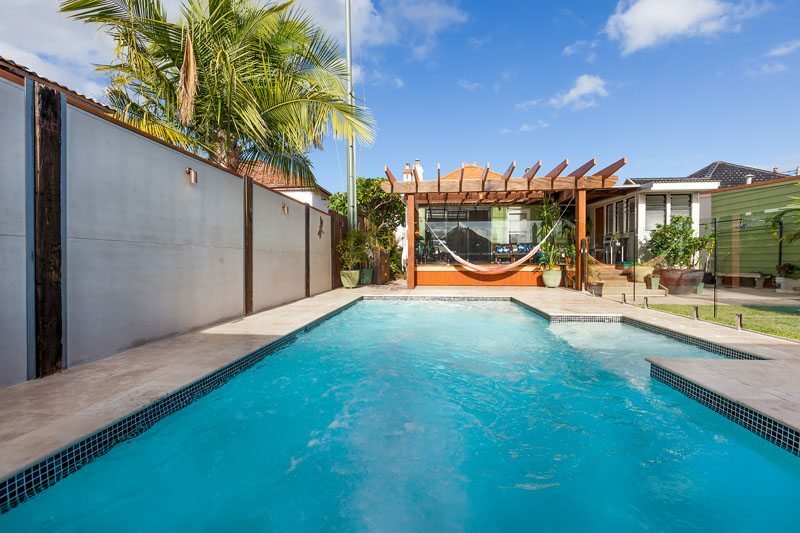 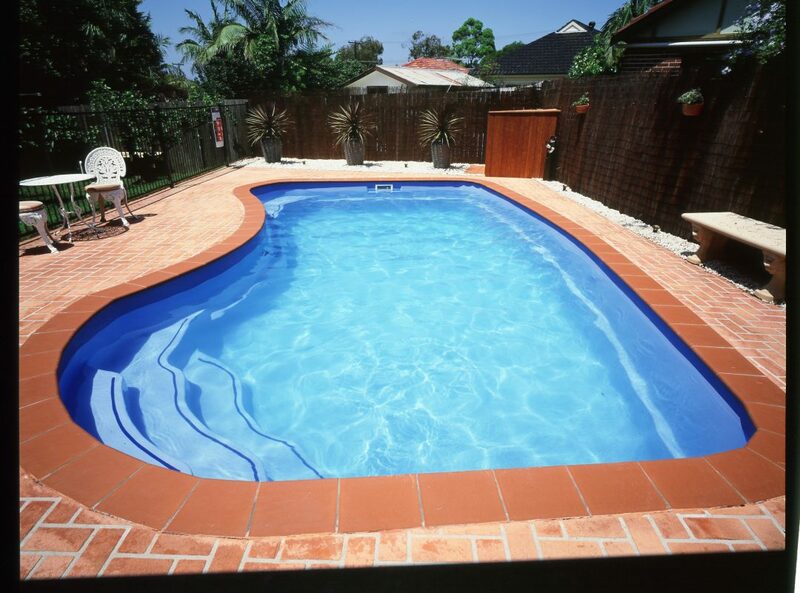 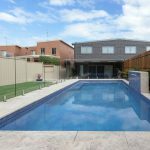 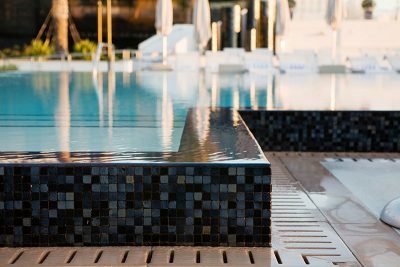 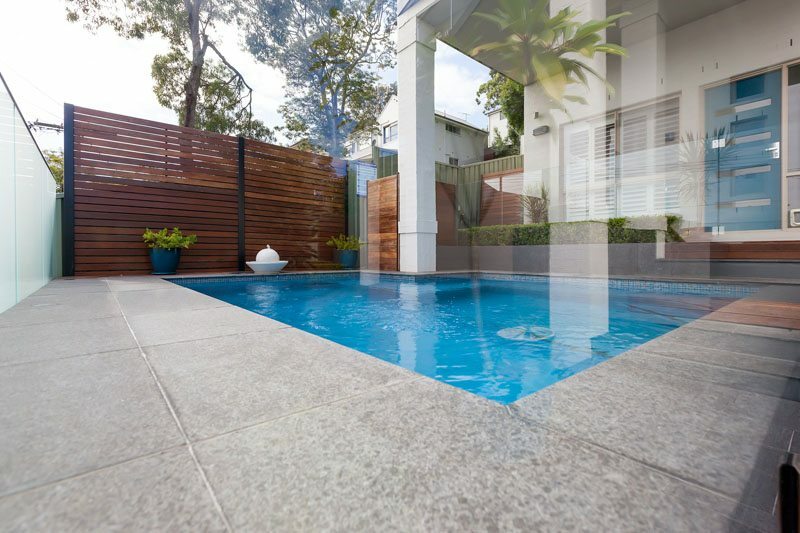 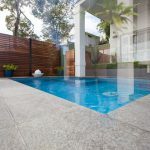 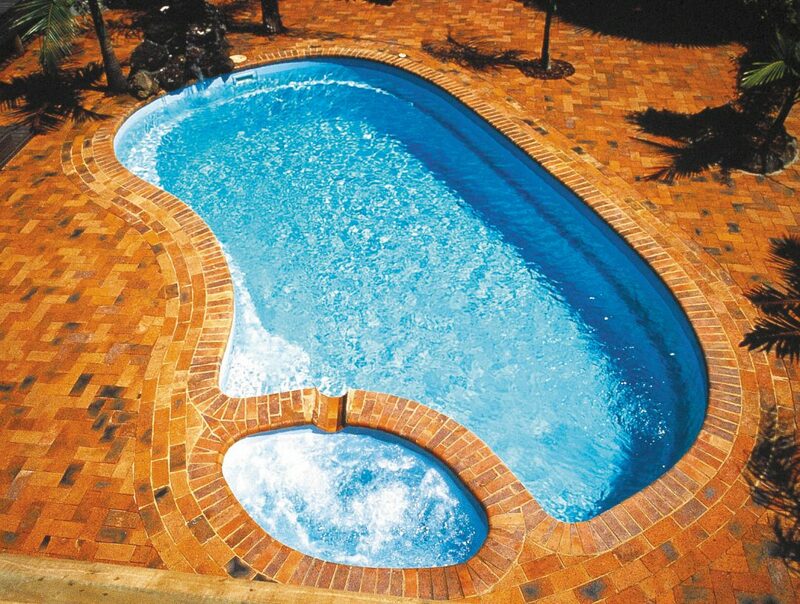 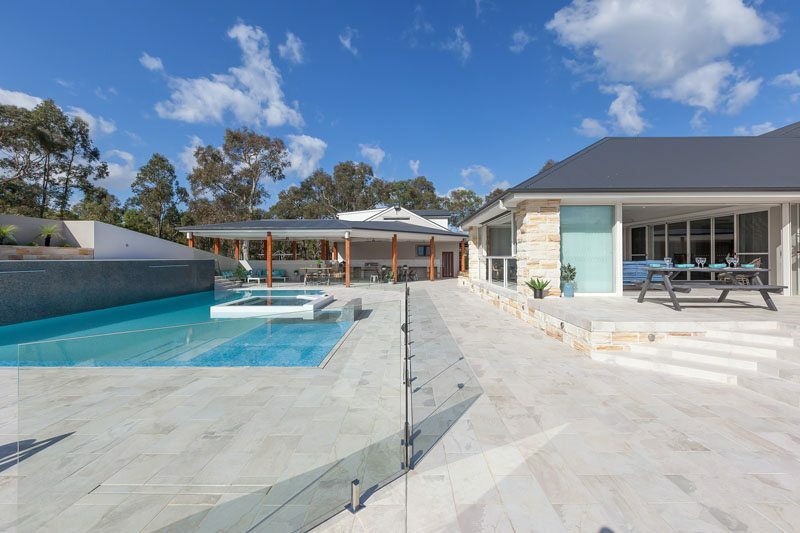 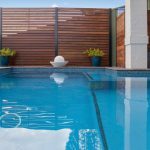 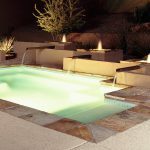 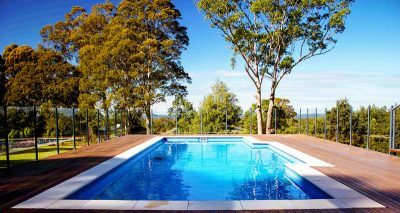 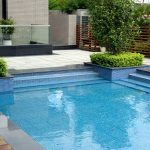 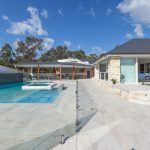 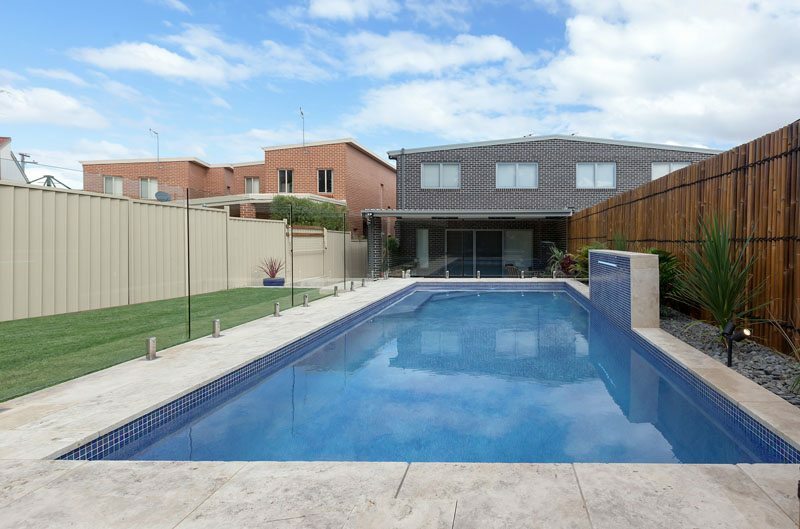 Each inground pool design is tailored to the preferences of the customer, they are available space and the outdoor environment it’s likely to inhabit. 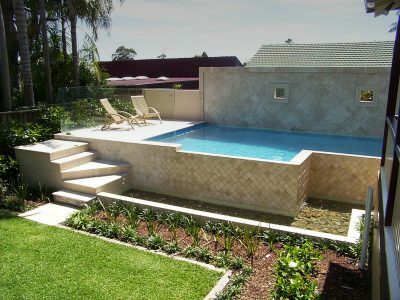 This way Blue Haven provides pools that are individual to each customer but are consistent in the quality of design and implementation.